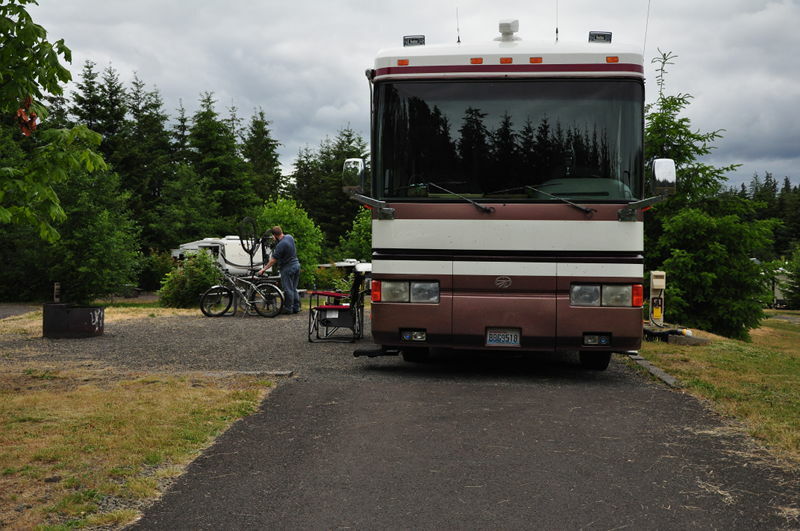 We continued migrating west towards the Oregon coast with a pit stop at a Les Schwab to get new RV tires. Yes, we drove through Portland (yikes!). Best time to travel through Portland (or any major city for that matter) is at evening to night time. We are not the biggest fans of driving at night however, we despise heavy traffic more. 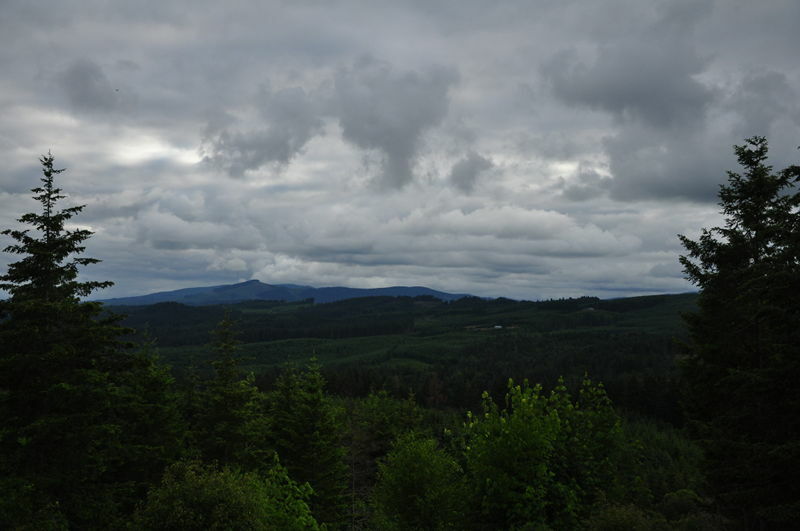 After the new tires, we headed to the Oregon mountains for a few nights and stayed at L.L. Stub Stewart State Park. 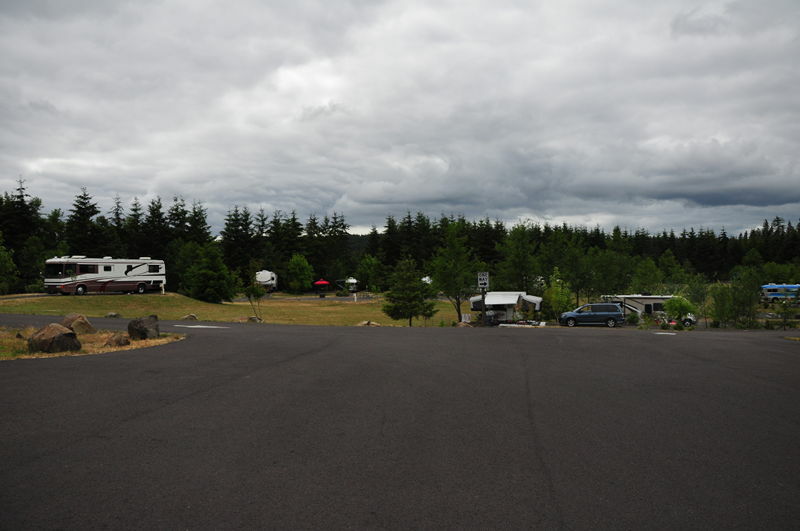 A beautiful spacious state park that was nestled among the forest of Oregon off of highway 47! Highway 47 was a narrow and winding road with very little edge room for errors. 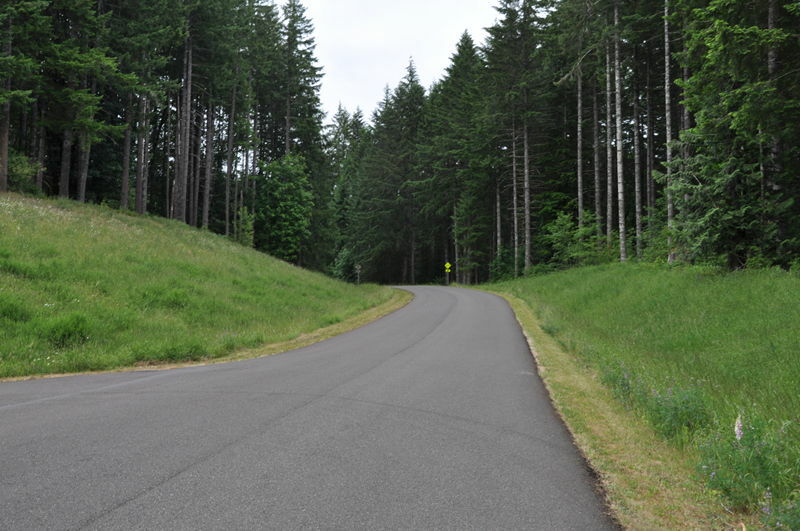 The roads were paved leading up to and throughout the state park. On the other hand, the camping sites were gravel and mostly flat. We stayed in Dairy Creek campground east and our site (site 91) was a back in site. Plenty of room for maneuvering. There was hiking, mountain biking, and horse trails all throughout the state park. 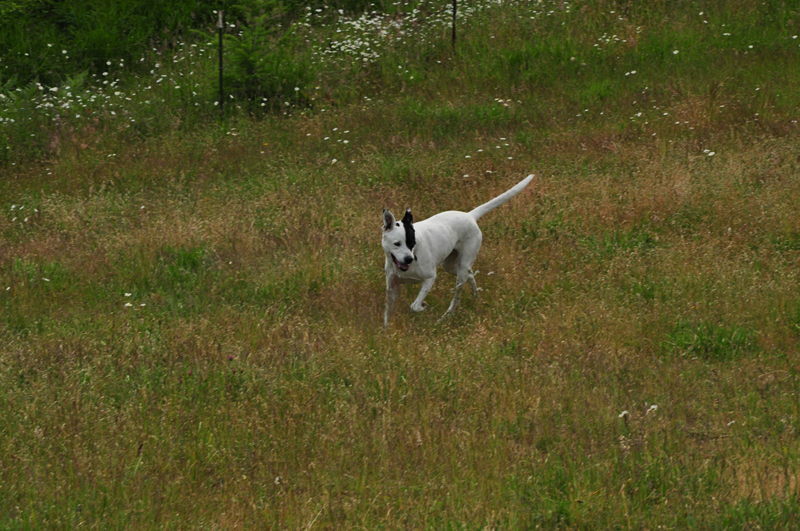 There was a dog park available for Ace (who loved playing with his ball freely) and a disc golf course. 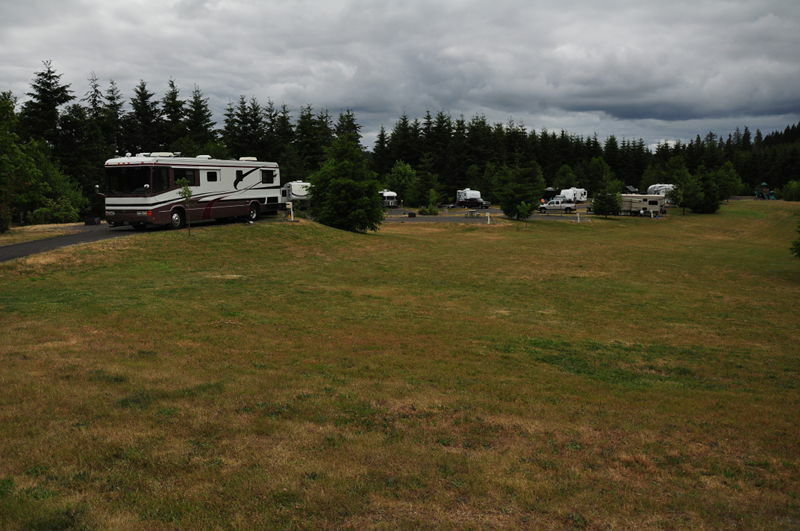 This was a very clean, spacious, and quiet campground that we will absolutely visit again. Got questions about the state park? We’d happily answer your questions (if we know the answer)! Leave your question in the comments below or email us. If you end up staying at this park (or have stayed here before) we’d love to hear about your experience.